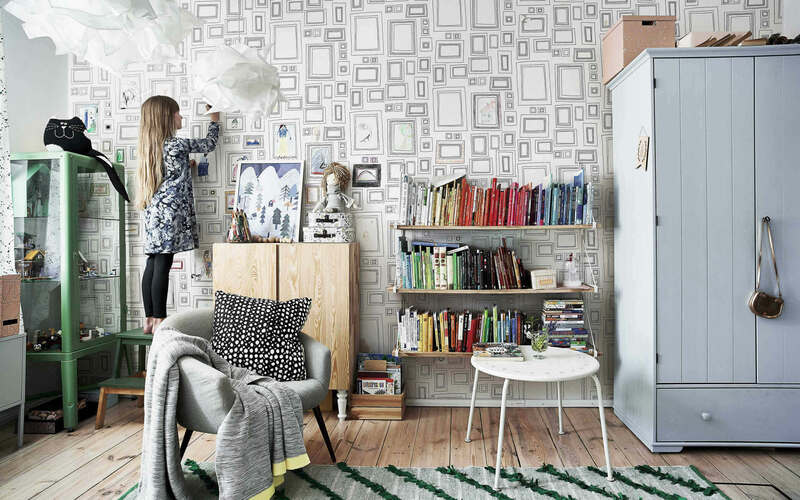 Home visit: Create a dream kid’s room. Encourage development and self-confidence by making a child’s bedroom somewhere they can play and express themselves freely. 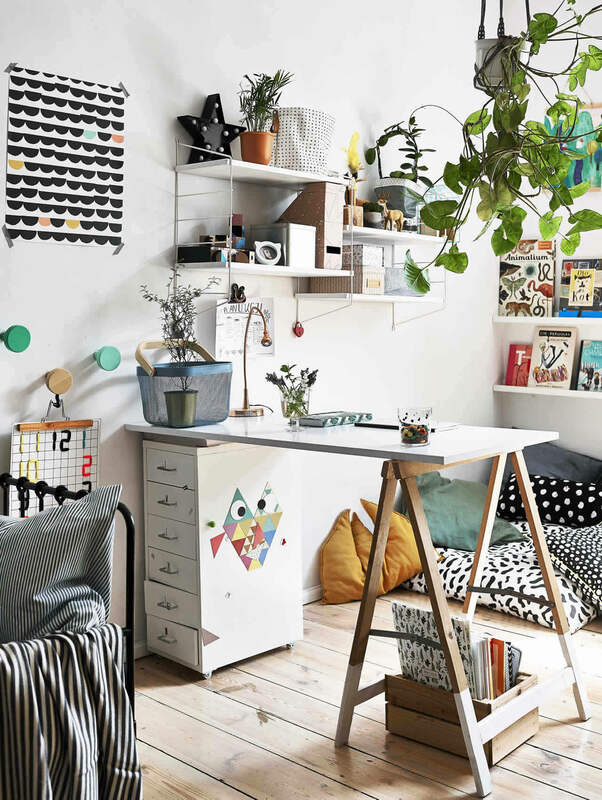 Why not try these easy ideas from Hania’s cozy, colourful room? 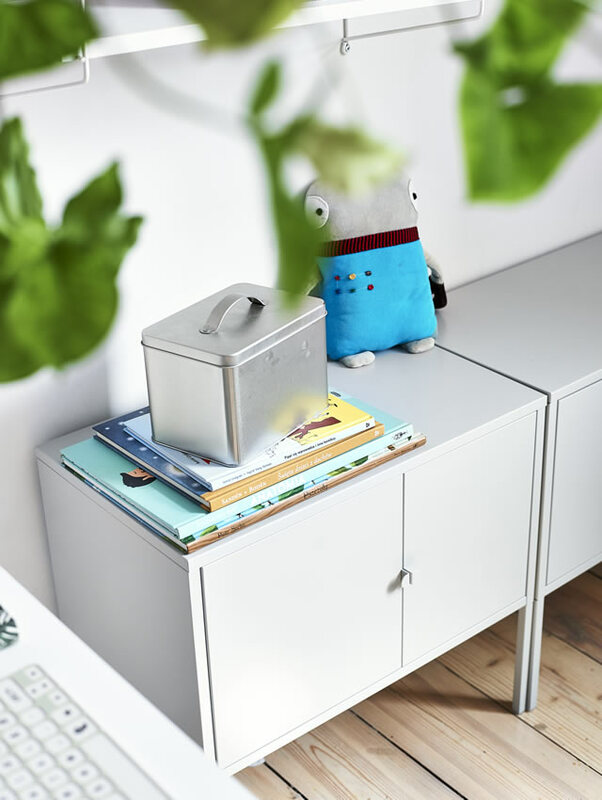 Choose storage that makes it easy for kids to show off their favourite things. Open bookshelves and picture ledges are ideal for story lovers – and an easy way for them to change the look of their room by choosing what to display. Create a cozy reading nook for little bookworms by adding a large cushion or mattress and throw pillows next to the shelves. Use colour to create vibrant surroundings. Textiles and pictures are an easy way to inject a burst of happy energy into a white room, plus easy to update as children grow and their tastes change. Choose a bed that grows with your child too. 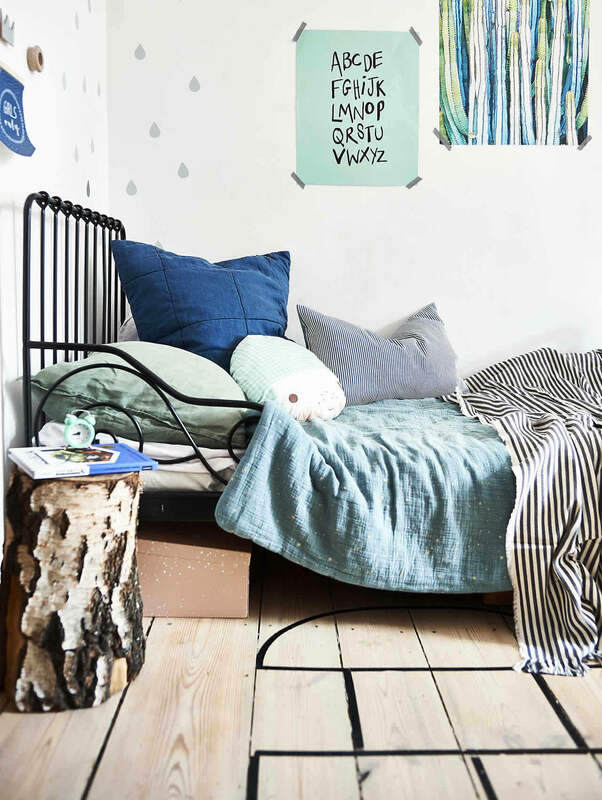 Also think about adding playful, imaginative touches to a sleeping area – for example, adding a hopscotch area to the floor using tape. Use a desk to help zone the space and encourage collaboration. By placing Hania’s desk away from the wall rather than against it, the reading nook is defined from the sleeping space. This also makes it easy to fit a chair on either side so a friend or parent can join her at the table. "I spend a lot of time in my room," says Hania. "I love to read and cuddle my cats Kiki and Nina. My favourite colours? That’s easy. Violet and mint."